and my container is properly PUBLISHED, so I really don't see what's wrong here. 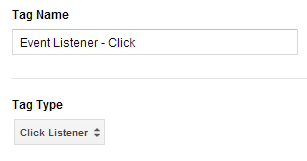 Does anybody have any idea as to why my click tracker isn't working (i.e. why isn't the __utf.gif tracking request isn't sent when the debugger tells me the event has been fired)? Not the answer you're looking for? Browse other questions tagged google-analytics click-tracking event-tracking google-tag-manager or ask your own question. 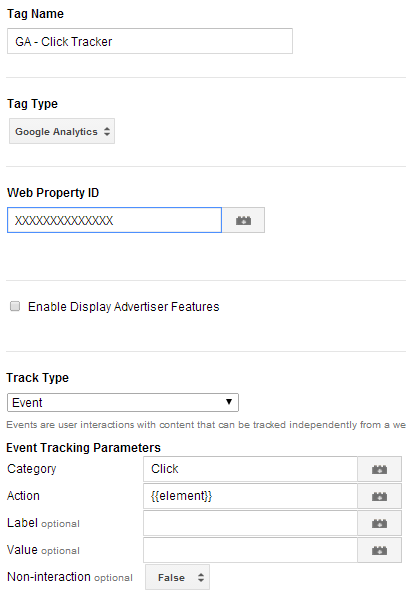 Can Google Analytics be implemented on a site with multiple iframes using Google Tag manager? How does GTM work and why aren't events firing?